We are kicking our holiday shopping into high gear and wanted to share a few of our picks for great Charleston-inspired gifts. Over the next few days, we’ll post a new item. You’ll have your shopping done in no time – plus, you’ll be giving friends and family great holiday gifts straight from the Holy City. 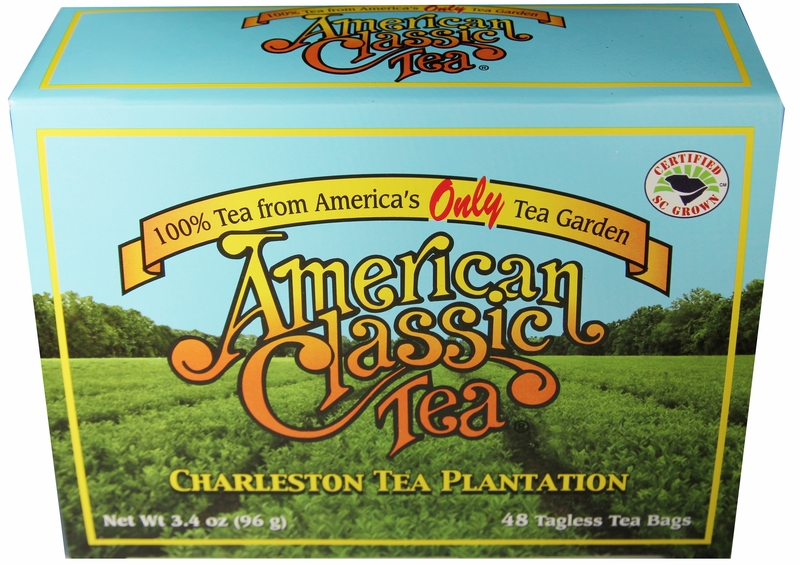 The only tea plantation in the United States, Charleston Tea Plantation is located just 27 miles from Charleston on Wadmalaw Island. Tour the plantation, see how tea is made first-hand, and take a trolley ride around the 127-acre grounds. They recently completed construction on a new and larger gift shop. So stop by and pick up some American Classic Tea and tea accessories as well as shower gels and lotion infused with tea. Take advantage of some holiday shopping specials. And, if you’re out of town, call in your order (843-559-0383, ext. 206) and get free shipping on purchases of $50 or more.